The United Kingdom is to deploy additional Challenger 2 main battle tanks to Estonia. 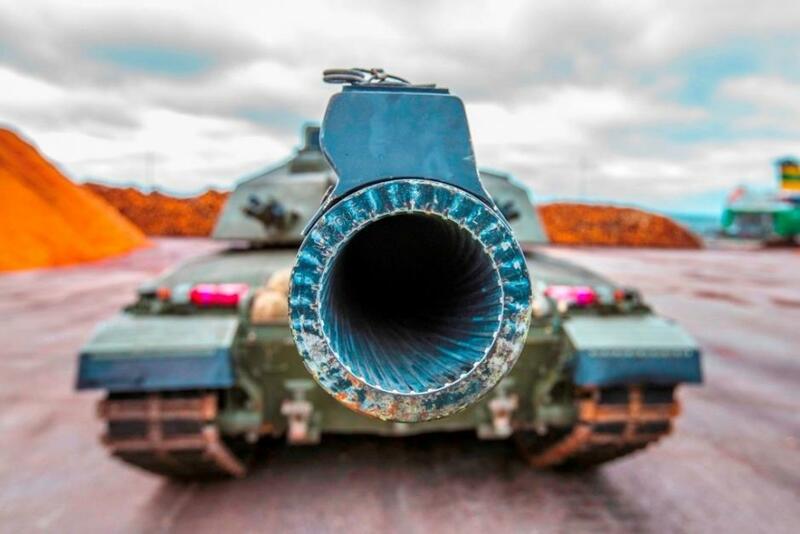 The UK will increase the number of its Challenger 2 main battle tanks to 10, which exceeds the previous combined total together with the French Leclerc main battle tanks, Jane’s Defence Weekly reported. According to the global defence magazine, the French contingent is to withdraw in early December, to be replaced by a Danish armoured infantry company. Danish and Estonian forces both use the CV9035 tracked infantry fighting vehicle, which will provide commonality, Jane’s said. In early November, the 1st Battalion Royal Welsh took over from the 5 Battalion The Rifles as the lead unit of NATO’s multinational Enhanced Forward Presence battlegroup in Estonia. Altogether, the UK has 800 troops and 130 units of armoury in Estonia. 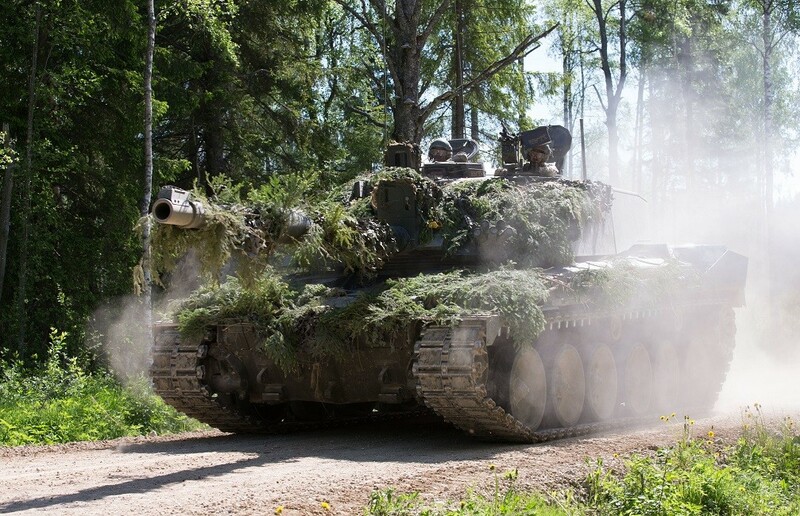 Cover: UK’s Challenger tank in Estonia (courtesy of Estonian Defence Forces).